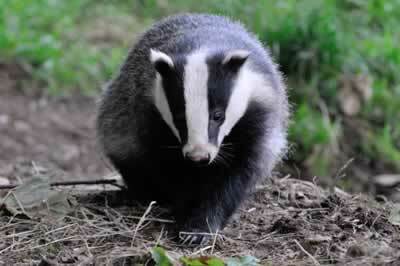 Despite being harmless and secretive animals, badgers have suffered centuries of persecution from man. 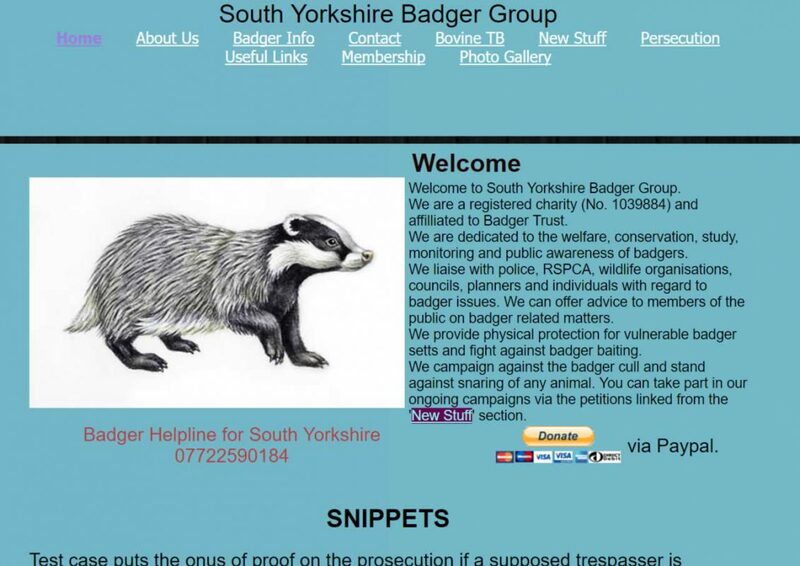 Persecution takes several forms, such as badger baiting, illegal digging, unlicensed development, unlicensed farming activities and incorrect setting of snares. The cruellest form of persecution is that of “badger digging” coupled with “badger baiting”, where badgers are forced to fight a long and vicious struggle with specially trained dogs. 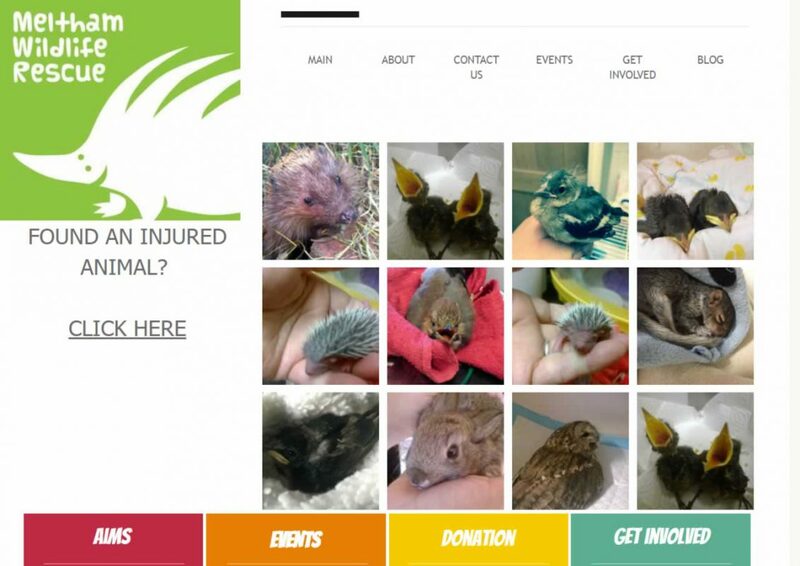 The dogs are often very badly injured, or even killed, but so is the badger. The injured dogs can sometimes be treated but the badger is never given any thought. 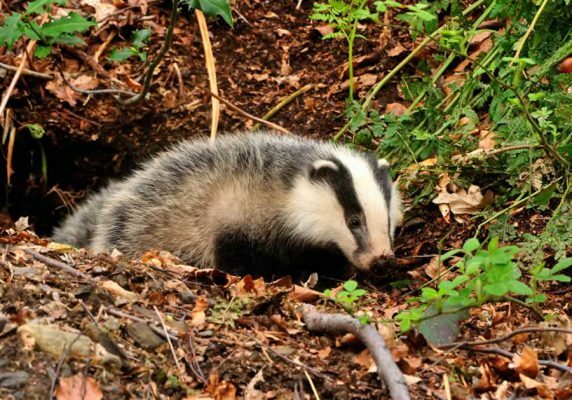 Badger digging is still very prevalent, even now, and there are individuals as well as gangs who go out to setts and seek out badgers by putting terrier dogs into the sett. 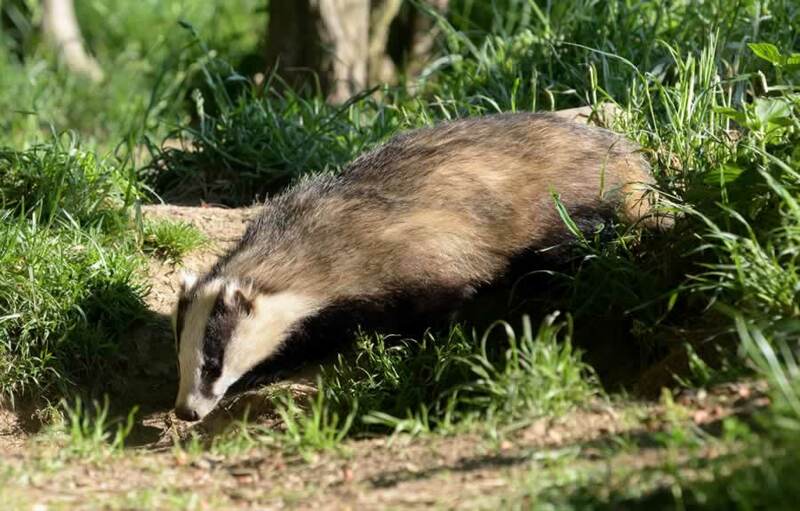 The terrier is usually equipped with tracking collars which enables the owner to track it under ground and when it stops moving a vertical hole is then dug to enable the badger to be extracted. Once out of the hole the badger is usually put into a sack or cage and transported to another area where it will be forced to fight with dogs, this is known as badger baiting. 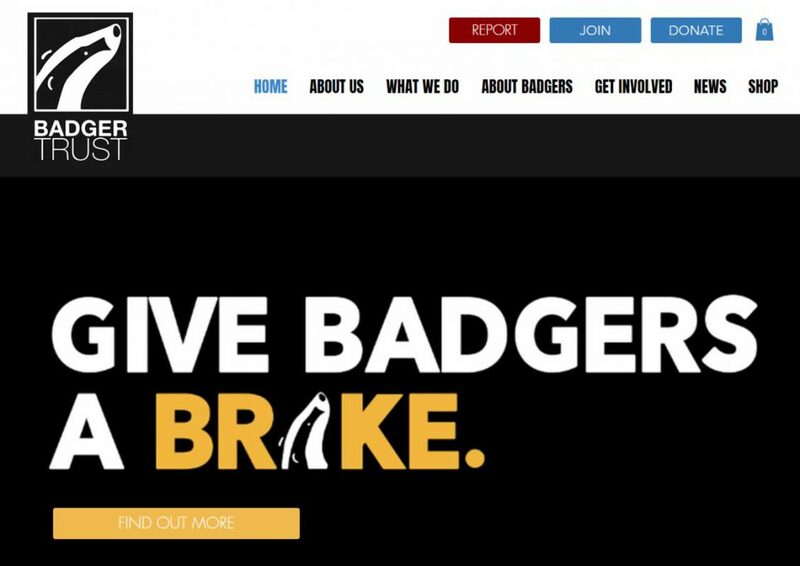 For badger baiting the dogs used are often specially bred and can exchange hands for significant sums of money depending on how “brave” they are in the face of a badger. 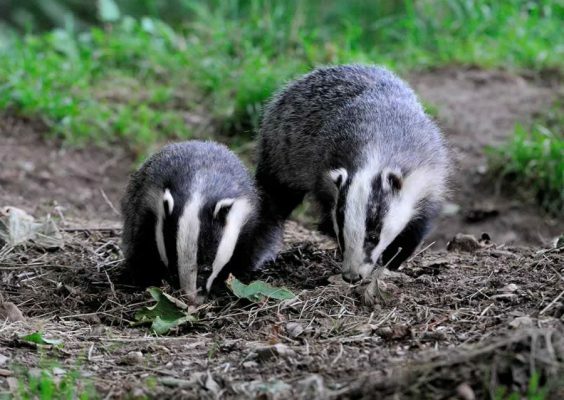 During these fights it is not uncommon for there to be two or more dogs in the ring with the badger and should the badger start to gain the upper hand the badger will then be held and injuries inflicted to it using a spade or other implement to weaken it. Once the badger is beaten by the dogs it is usually either killed by the dogs or beaten to death by the onlookers and then it will frequently be dumped by the roadside and vehicles driven over it to make it appear to be a road casualty. Injured dogs are frequently not taken to a vet for treatment but are either looked after by the owner or sometimes either abandoned or destroyed if they are too badly injured and this puts the owner at risk of prosecution for cruelty. 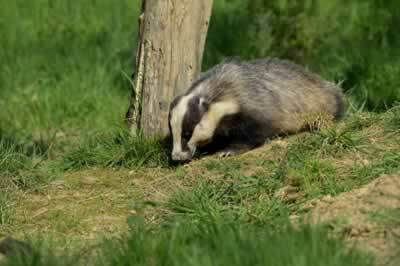 Farming activities can lead to persecution when through either ignorance or wilful intent badger setts are ploughed up. 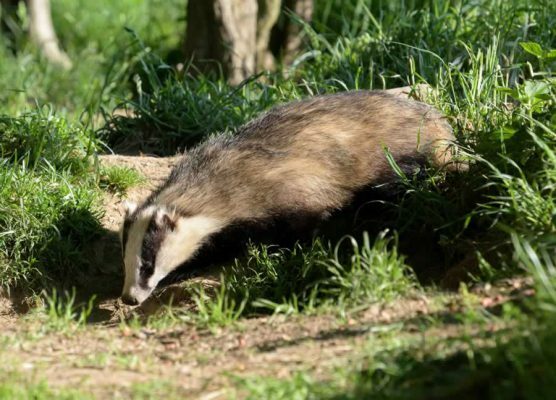 Another loss to badger setts can occur when hedgerows are removed and no proper checks are made so that any setts which are there are destroyed by machinery tearing up and bulldozing the hedgerow. Developers who buy land and do not carry out proper ecological surveys or environmental impact assessments before getting planning permission to build or develop land can be instrumental in destroying setts by digging them, flattening them or tipping rubble onto them. This can be especially catastrophic if done during the breeding season as the loss is not just the sett but the adults and cubs. Snaring is another major contributor to badger deaths especially when the person setting the snare does not follow the Defra Code of Conduct and positions the snare too low to the ground. Badger Trust, along with many other conservation organisations, has long argued that snares should be banned, but unfortunately snaring is still permitted by law. Free running snares are allowed by law to be set to take foxes and therefore should be set at least 9 inches from the ground as the fox travels with head held high, whereas a snare set at ground level will take badgers as they are very low to the ground. Legally snares must be checked once in every 24 hours, and whilst many persons who set them do this correctly there is still an element who do not and any animal be it badger or fox trapped in a snare will suffer a potentially slow lingering death. No snare should be set along badger trails and this is emphasised in the Code of Practice. Sadly there is still some use of self-locking snares which are illegal and when an animal is caught in this type of snare the more it struggles the tighter the noose grips around its neck slowly choking the beast to death, whereas a free running snare retains the animal until the person who set it returns and either frees the beast or destroys it legally and humanely. However if you suspect that snares which you come across are not set correctly please do NOT interfere with them but report the matter to the police and if possible take photographs to demonstrate your concerns. Any snares that you find should not be removed or interfered with by you as that constitutes an offence in law. 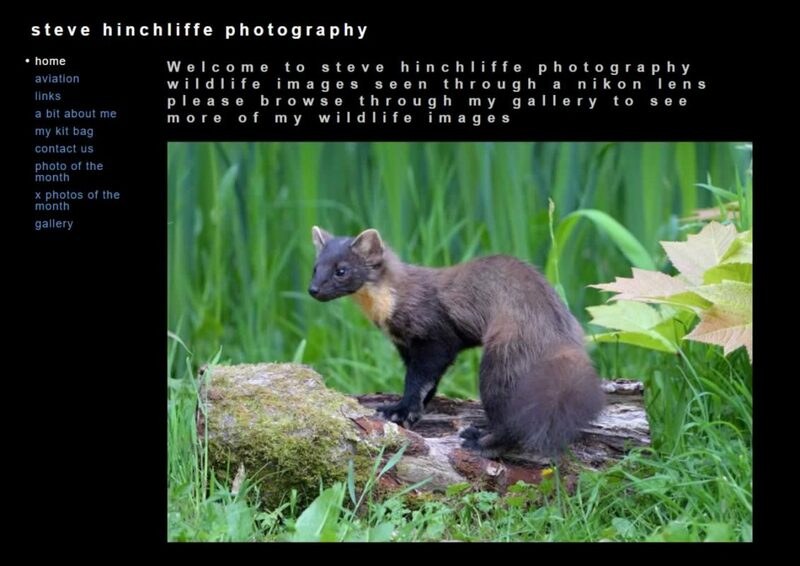 Removing snares could see you charged with theft for example. ALWAYS contact the police who will investigate and if you get an incident number you can follow it up with the police at a later date. 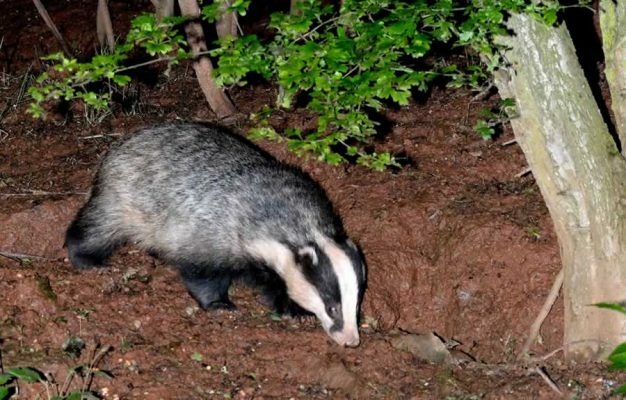 At one time hunts were permitted under the Protection of Badgers Act 1992 to temporarily stop up a badger sett using certain proscribed materials, however under the Hunting Act 2004 this provision was removed. Whilst hunts may still legally follow an artificially laid trail they must not block setts whilst doing so. Any hunt, huntsmen, or followers who now blocks up a sett is therefore committing an offence. We are still being advised of malpractice taking place. Similarly hunts are not permitted to dig into badger setts to obtain access to foxes that may have bolted into them for safety.